A drama is brewing in the Jpop industry as Funky Kato has been caught cheating with his friend's wife. To top it off, the two are also expecting a baby this month. The male friend, Eiji Shibata, divorced his wife after finding out about the affair. The wife is referred to as Ms. A in this post. A weekly tabloid magazine posted about the story on June 7th. Funky Kato later on had a press conference, confirming the reports. "Everything written [in the magazine] is true," the singer said. The affair started at a party near the end of 2014, attended by the singer as well as Ms. A. According to reports, he couldn't resist the woman's charms and decided to pursue a relationship with her. However, he stated he was unaware she was married when he first started seeing her. In May of 2015, Ms. A confessed to Shibata about the affair, which prompted a divorce. Quite obviously the husband was upset about her infidelity. After the divorce, the relationship with Funky Kato continued and she became pregnant with his child in September of 2015. The expected due date is sometime later this month. 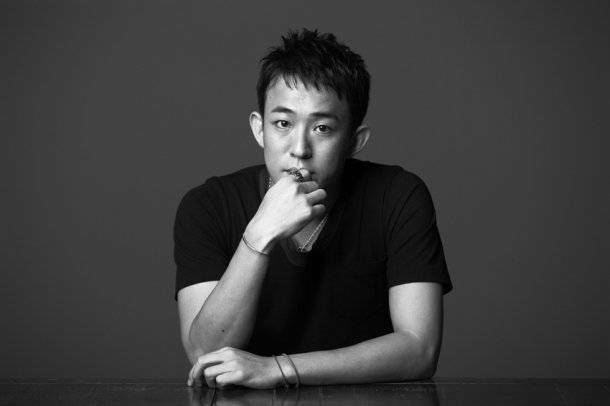 The singer was a member of Funky Monkey Babys until the group disbanded in 2013. On April 15th, 2013, he married the band's former manager and had a child with her in February of 2015. After discovering that Ms. A was pregnant with his baby, he confessed to having an affair to his own wife. The two decided to stay together and he'll be paying for Ms. A's child support. What are your thoughts on this drama?